Specially formulated for trekking footwear. 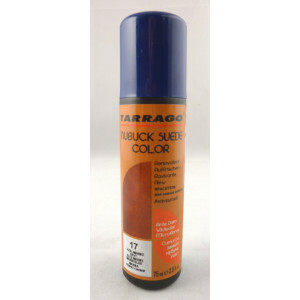 Containing a high concentration of fluorine-based water repelling agents its protects against stains and dirt. Does not affect at original colour, the natural characteristics of the leather or impair the breathability of the footwear. Product tested and recommended for footwear made with breathable and waterproof membranes. 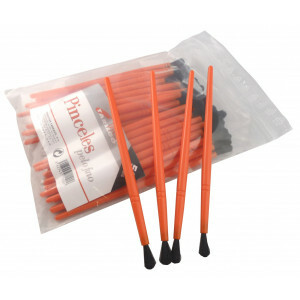 For leather, synthetic leather, suede nubuck and textile. 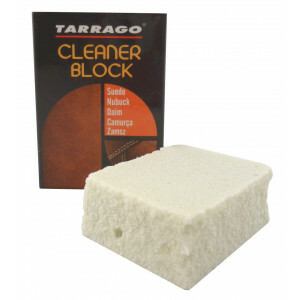 Remove any surface dirt or dust with a cloth or a brush. Shake the can. Spray evenly onto the surface to be treated from a distande of 30 cm. Allow it to dry between coats. 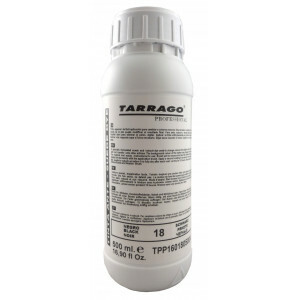 TARRAGO SUPER WHITE APPLICATOR 75 ML. 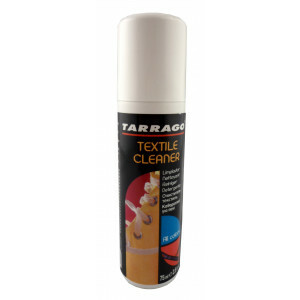 TARRAGO TEXTIL CLEANER 75 ML. 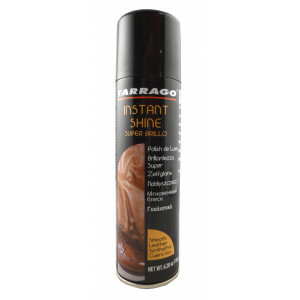 TARRAGO SPRAY SUEDE RENOVATOR 250 ML. 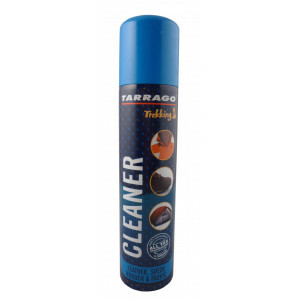 TARRAGO SPRAY PROTECTOR 250 ML.